Very Good. Place of publication transcribed from publisher's website. 272 p. D.I. Jack Dylan , 5. Good. 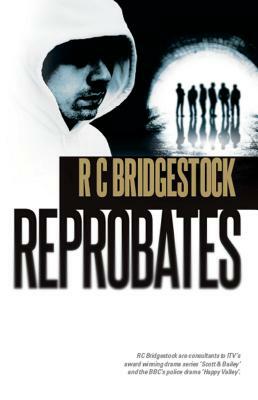 Reprobates (D.I. Jack Dylan) by Bridgestock, R. C., 2014-06-16. 272 p. D.I. Jack Dylan , 5. New. 272 p. D.I. Jack Dylan , 5. New. Place of publication transcribed from publisher's website. Series: D.I. Jack Dylan. Num Pages: 272 pages. BIC Classification: FF; FH. Category: (G) General (US: Trade). Dimension: 199 x 131 x 18. Weight in Grams: 226. 2014. Paperback.....We ship daily from our Bookshop.